Southport is a large seaside town in Merseyside, located approximately 29 km (18 miles) north of Liverpool and 59 km (37 miles) north-west of Manchester. The town benefits from good road communications being served by the A565, running south to Liverpool and north-east to Preston, and the A570 which links directly to Junction 3 of the M58 Motorway approximately 21 km (13 miles) to the south-east. 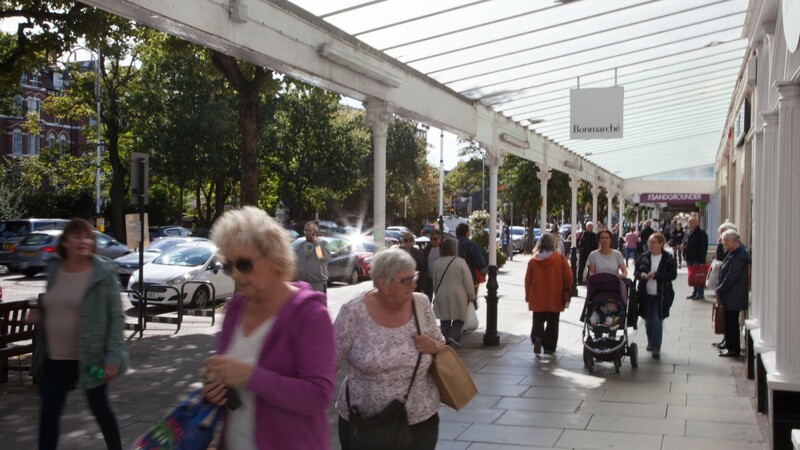 In addition, Southport railway station provides regular direct train services to Liverpool and Manchester with a journey time of 45 minutes and 1 hour 12 minutes respectively. 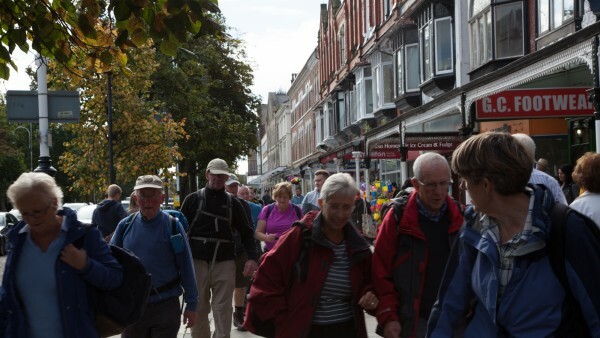 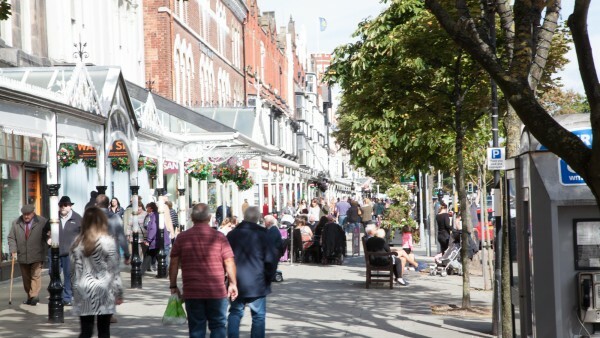 With 35 km (22 miles) of coastline, beaches, seaside amusements and many family attractions, Southport is a popular tourist destination. 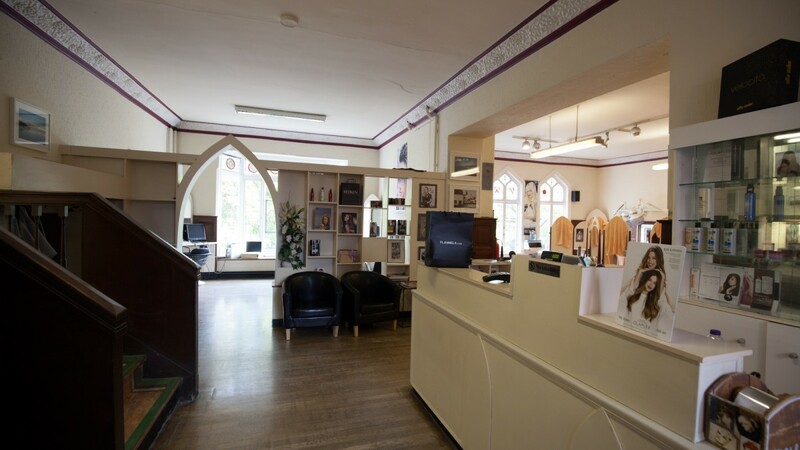 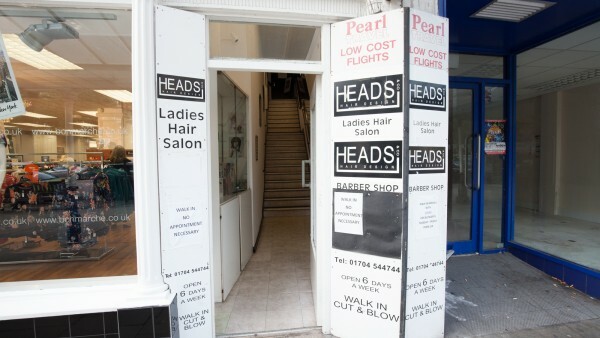 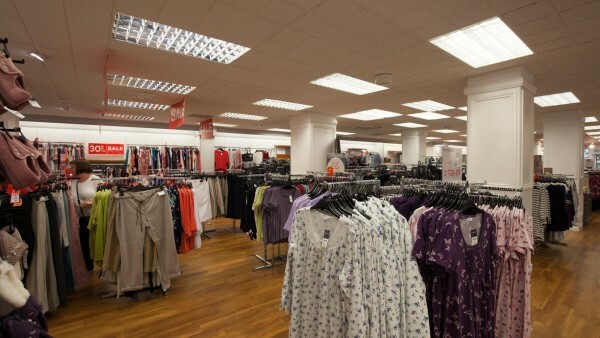 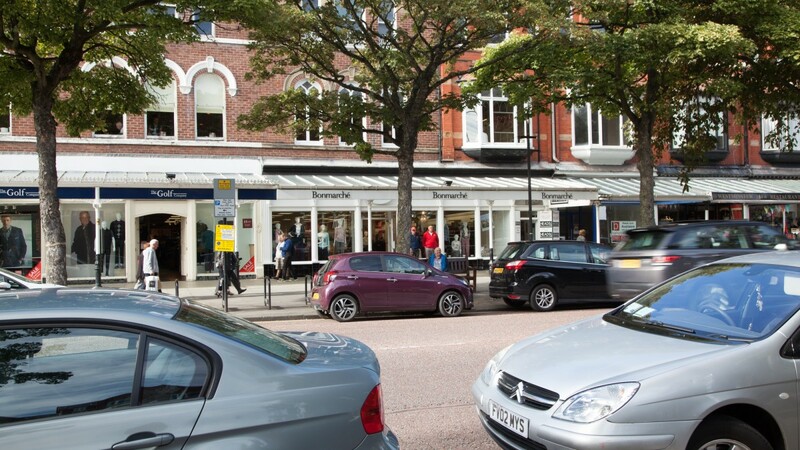 The subject property is situated in a prominent retailing pitch within the heart of Southport on Lord Street. Pedestrian footfall in the vicinity of the property is high, being one of the primary shopping streets within the town centre. National high street brands along Lord Street include The Edinburgh Woollen Mill (adjacent), Argos, Starbucks, Beales Department Store and B&M Bargains. 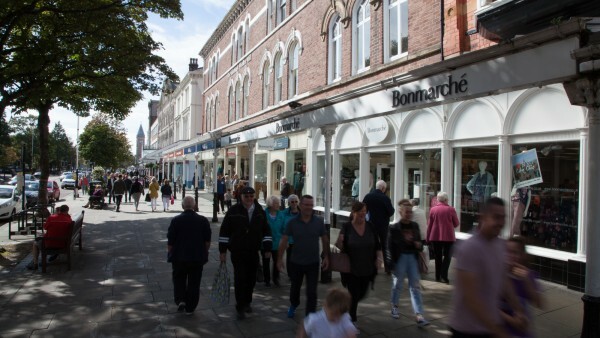 The town’s other principal retailing thoroughfares, Chapel Street and Eastbank Street, are a mere 300 metres to the east and are home to occupiers including Primark, Marks & Spencer, Boots, Holland & Barrett and JD Sports. 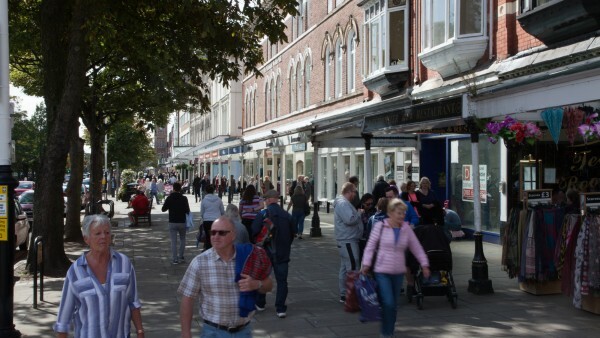 Southport Station is less than 0.8 km (0.5 miles) to the east and the popular tourist attraction of Southport Pleasureland is less than 0.8 km (0.5 miles) to the north-west. 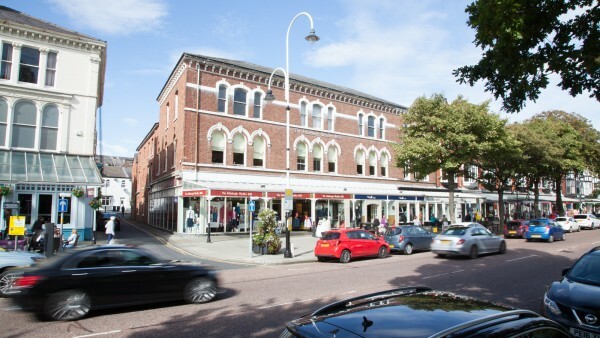 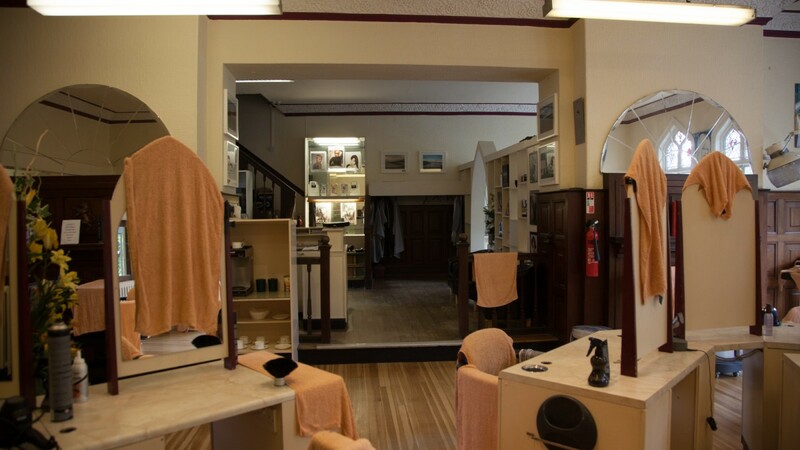 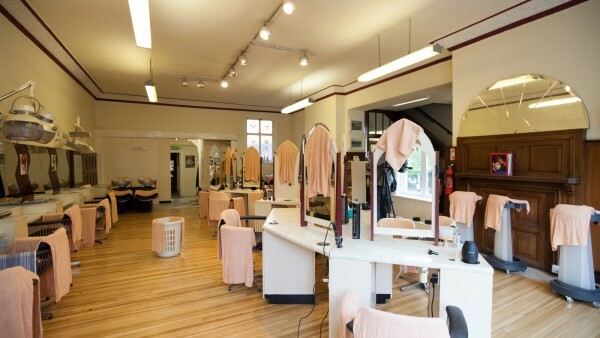 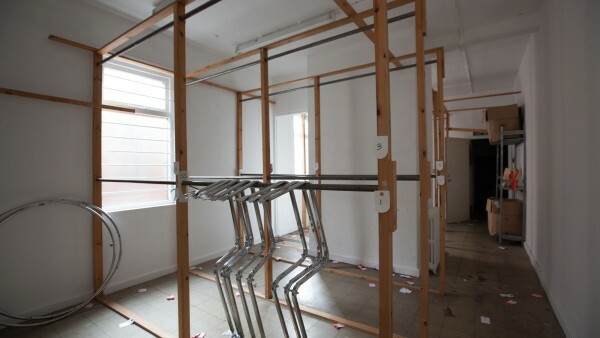 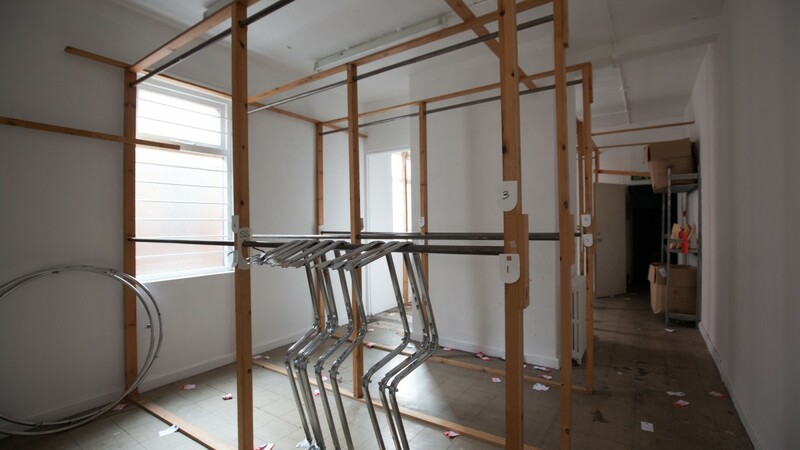 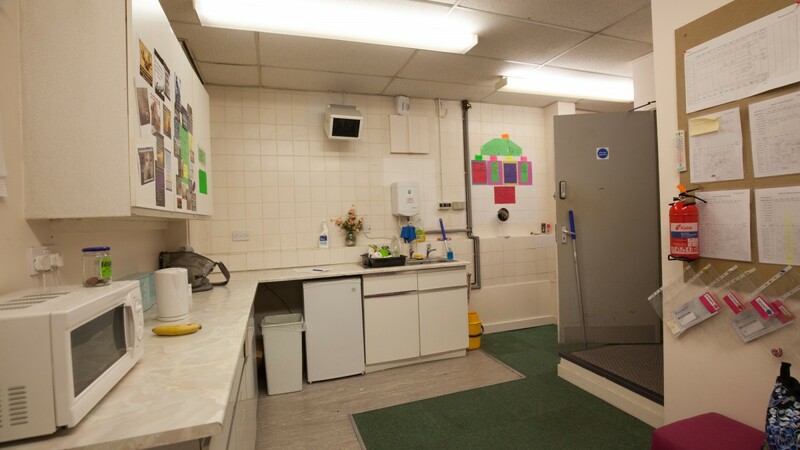 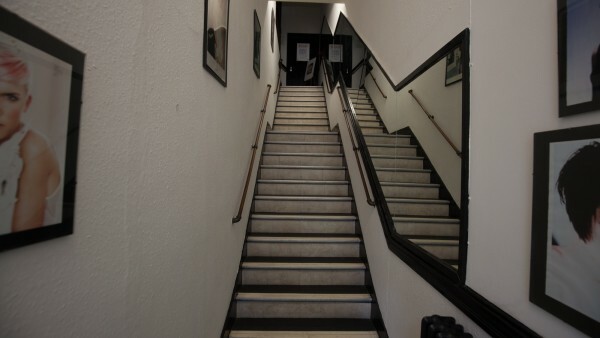 The property comprises a mid-terrace retail unit arranged over ground, first and second floors. 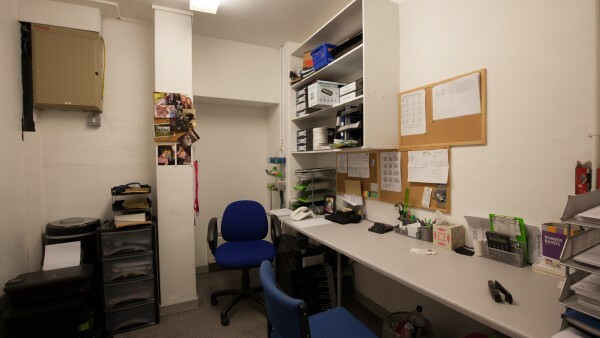 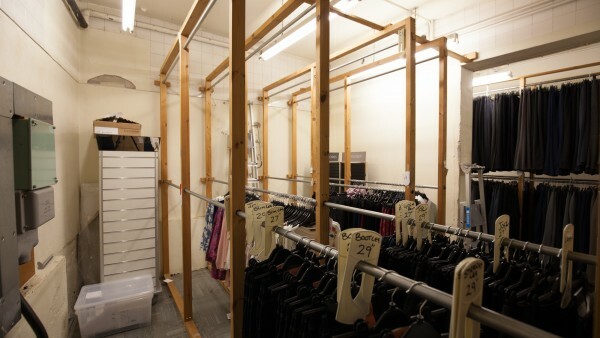 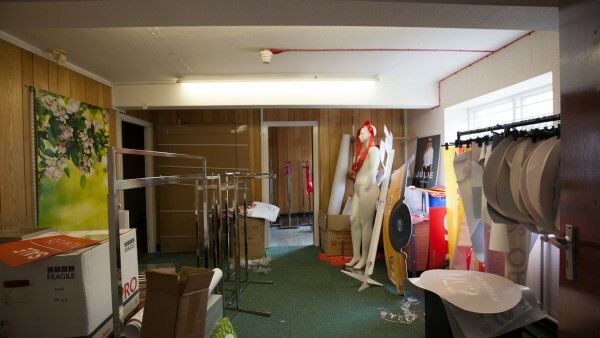 Internally, the property has been fitted out by the tenant to their usual corporate style to provide a main retail area on ground floor with further sales and storage accommodation on first floor and ancillary accommodation on second floor. 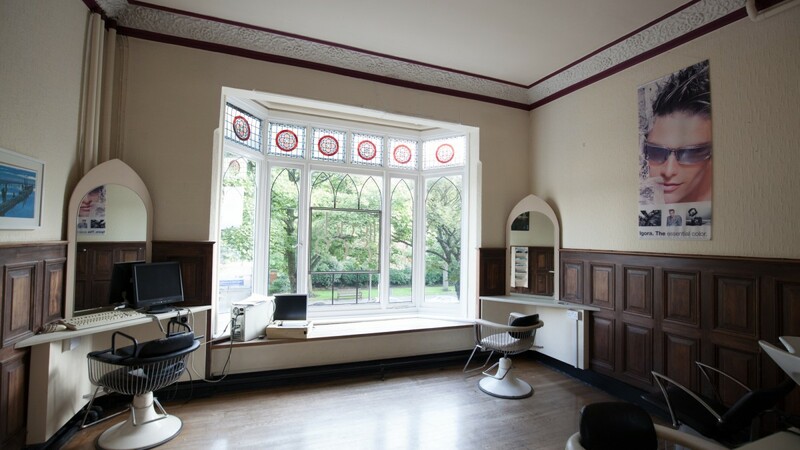 We understand the property is Grade II Listed and situated within the Lord Street Conservation Area. 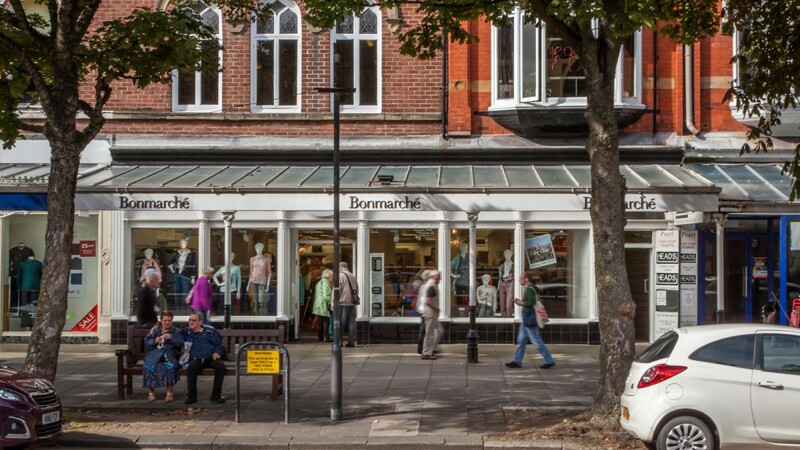 The property is entirely let to Bonmarché Limited on a full repairing and insuring lease from 10th January 2011, expiring on 5th July 2022. 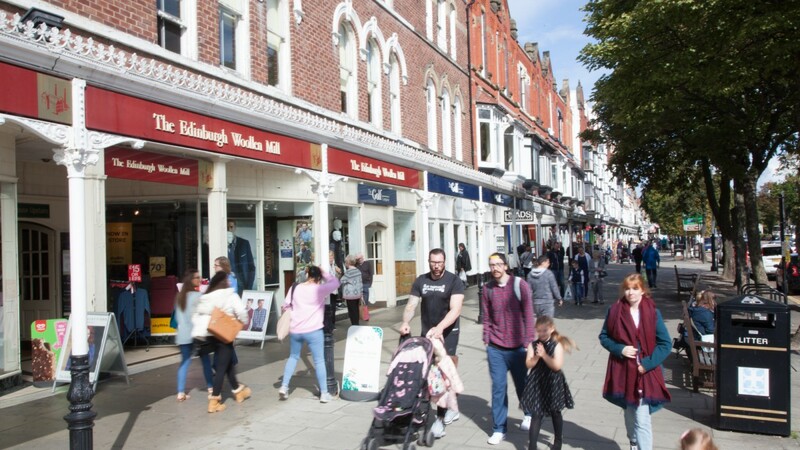 The current passing rent is £100,000 per annum which based on our analysis equates to £60 Zone A. 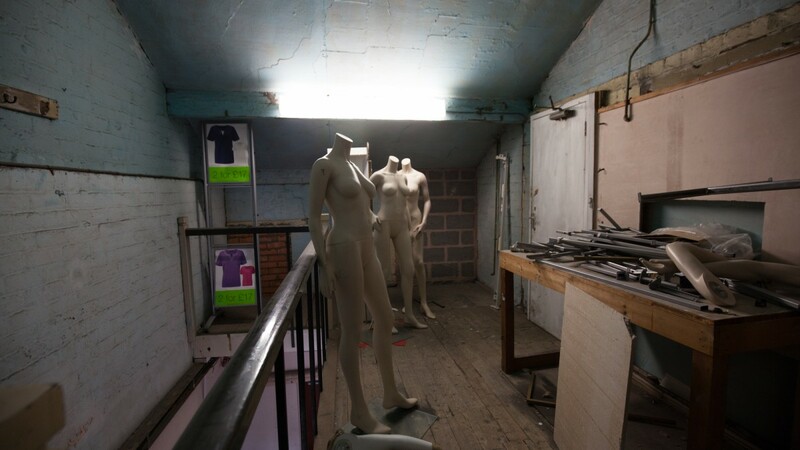 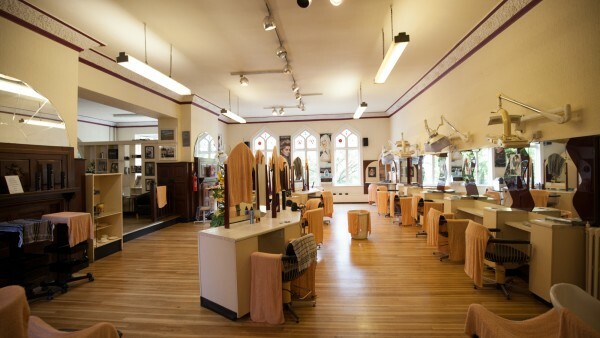 Part of the upper floors is occupied by Mr M Linacre (t/a Heads & Co Hair Design) who we understand has been in occupation for approximately 40 years. A new underlease is currently in solicitors’ hands for a term expiring on 30th June 2022 at a rent of £5,000 per annum. 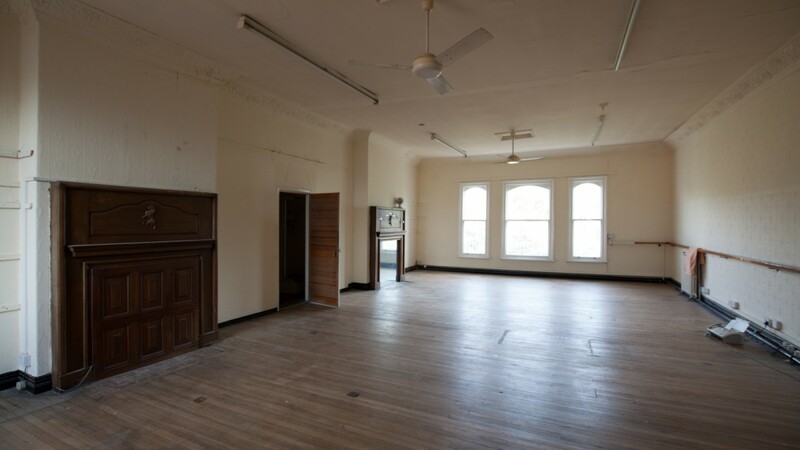 The lease is subject to a tenant’s break option after a period of 18 months’ from completion and is outside 1954 Act protection. 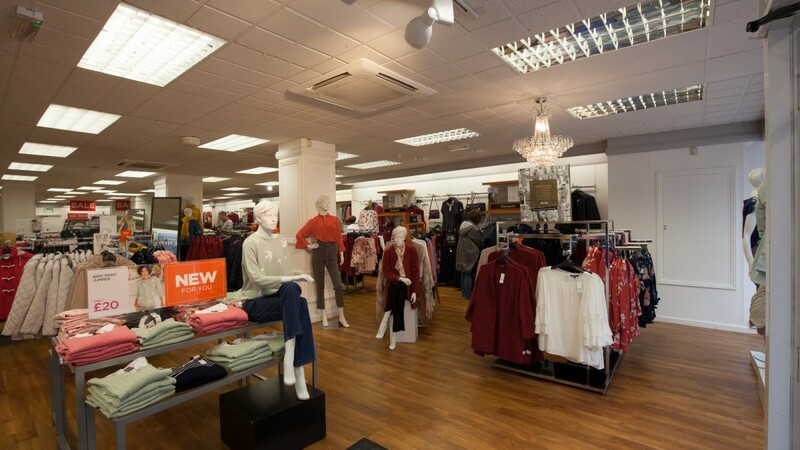 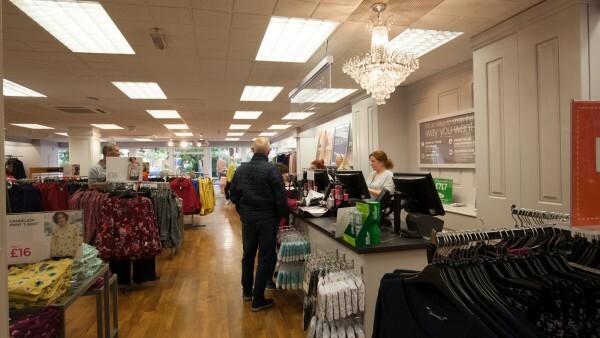 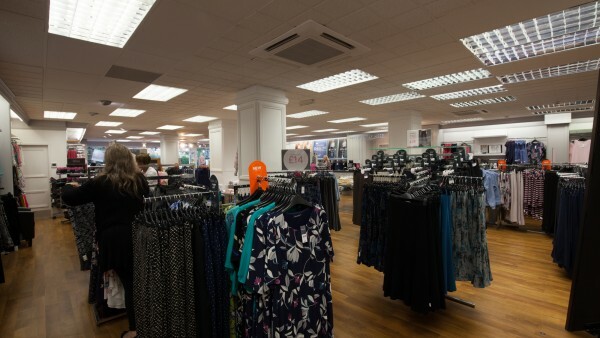 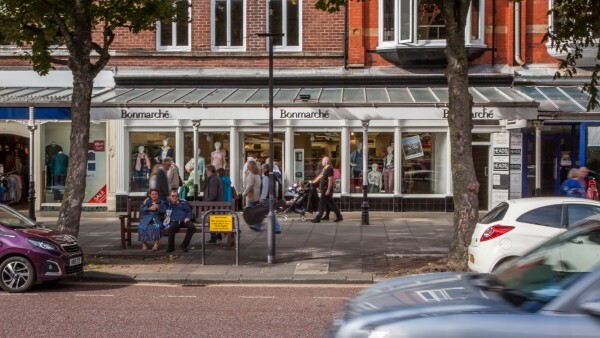 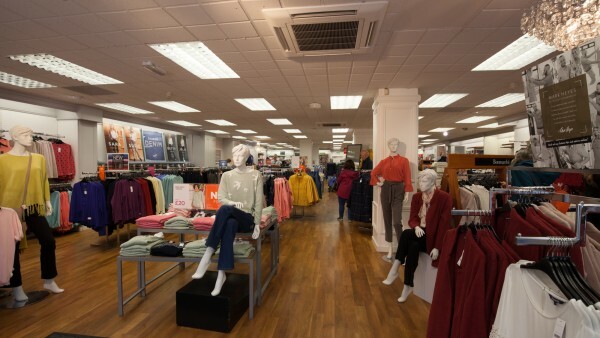 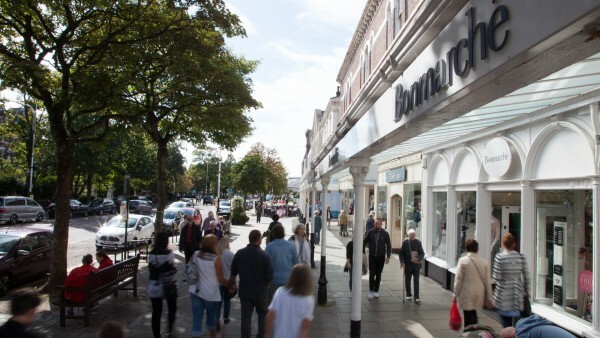 Bonmarché is one of the UK’s largest women value retailers focused on selling affordable, stylish, premium quality clothing and accessories in a wide range of sizes to mature women via their own store portfolio, website, mail order catalogues and through the Ideal World TV shopping channel. Established in 1982, the Bonmarché business has more than 30 years of experience in this growing market segment, operating out of over 300 stores across the UK. 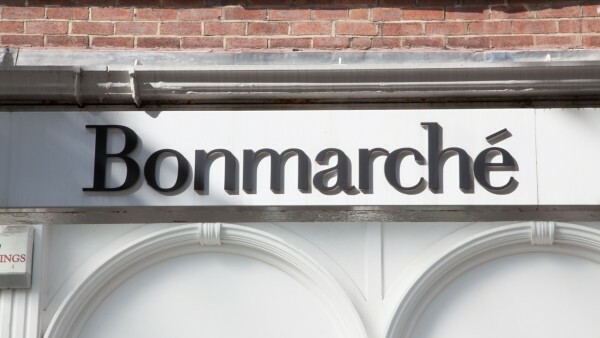 The parent company is Bonmarché Holdings Plc, listed on the London Stock Exchange. For further information, please visit www.bonmarche.co.uk. 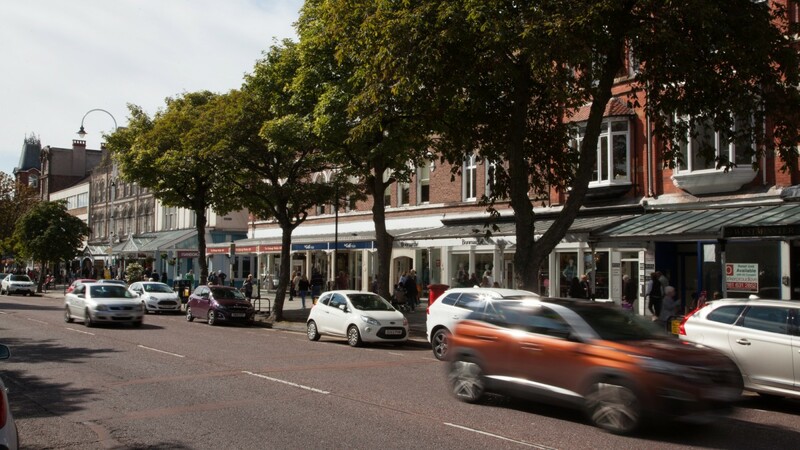 We are instructed to seek offers in the region of £940,000 (Nine Hundred and Forty Thousand Pounds), subject to contract, reflecting a net initial yield of 10.0%, assuming purchaser’s costs of 5.68%. The investment provides secure income, being let to Bonmarché Ltd (Pre-Tax Profits £10.5m, Net Assets £33.3m).